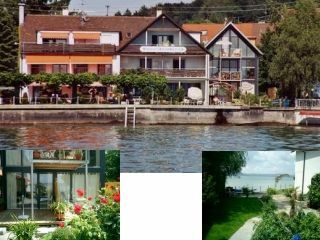 Our pension is located in a quiet location with 26 beds, large lounge, private beach with sunbathing lawn directly at the lake. 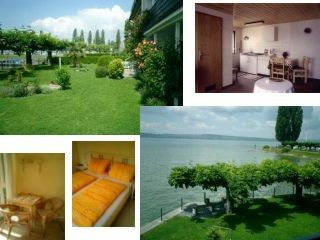 Our pension is located just opposite the island of Mainau. Parking spaces are located directly on the home. Unteruhldingen is just the place if you are looking for relaxation. About the B31, exit Unteruhldingen / Meersburg to center Uhldingen. At the marina, on the left.